It's said Abe Lincoln grew his beard because a little girl wrote him to say that it would be popular with the ladies. Umm, honestly? We have to agree. It's a beard grown with the dignity and wisdom of our 16th president, and it's still so darn charming! Pair it with a top hat and bow tie? Take our vote! Just take it, already! Lincoln's impact on our nation was long lasting. Beards have never really been the same. He didn't grow a beard to cover his gaunt cheekbones, good old Abe was to honest for that. Most likely, you are not bearing the weight of a nation on your shoulders, so this beard may be even more dashing on your countenance. Abraham Lincoln once said, "Things may come to those who wait, but only the things left by those through hustle." Good advice. Unfortunately, he never left us any tips on maintaining a super cool beard. Luckily, we can help you out there. 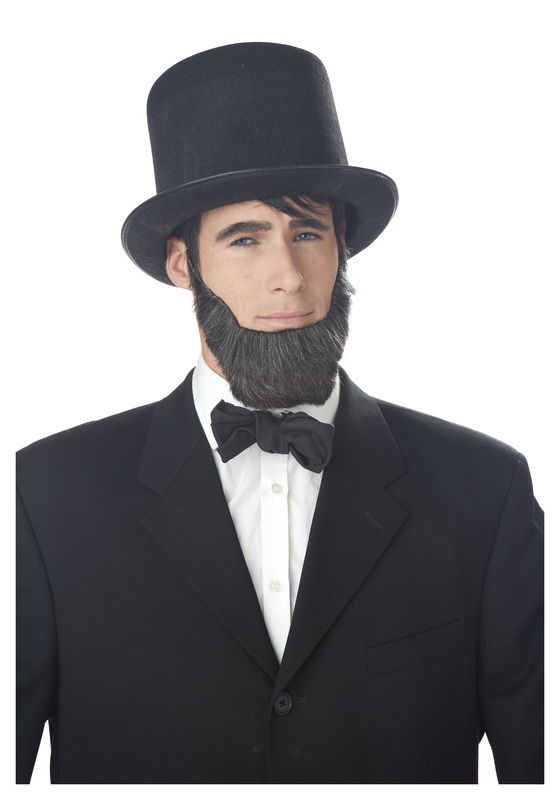 Facial hair worked once to win votes for Lincoln, who knows what the same look will do for you?